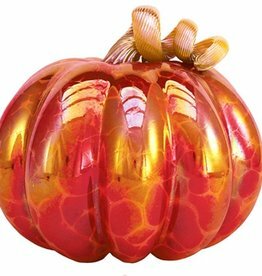 This is a new line of beautifully handcrafted pumpkins from Glass Eye Studio which were inspired by a classic fairy-tale. 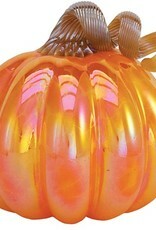 Measures 5.25" diameter. 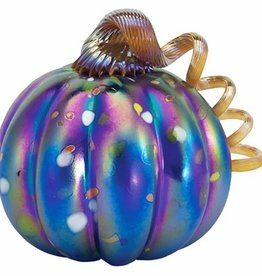 Available in 4 magical colors to fit any decor. 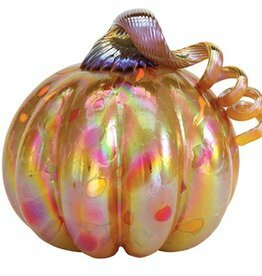 Golden Carriage Pumpkin - Med. 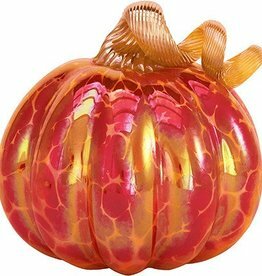 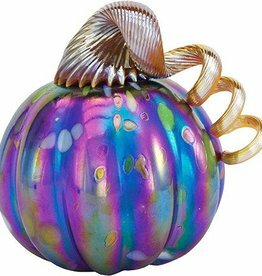 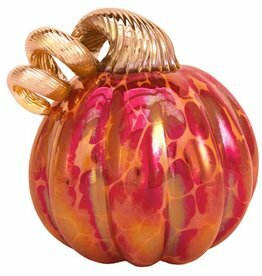 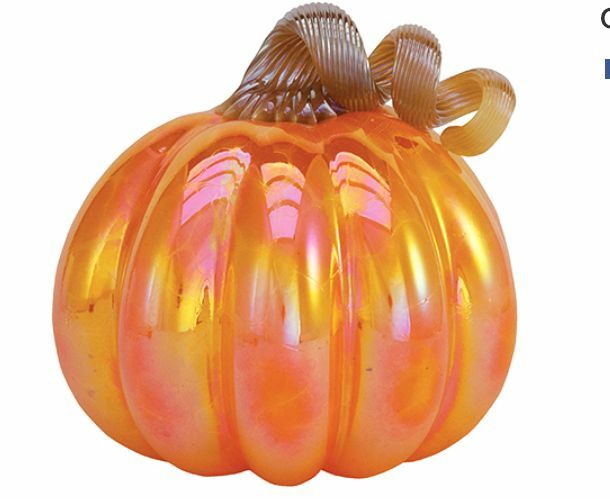 Royal Red Glass Pumpkin - Med. 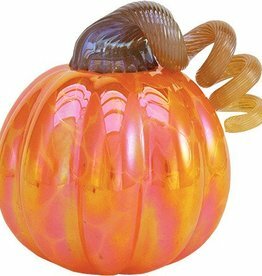 Stroke of Midnight Pumpkin - Med.